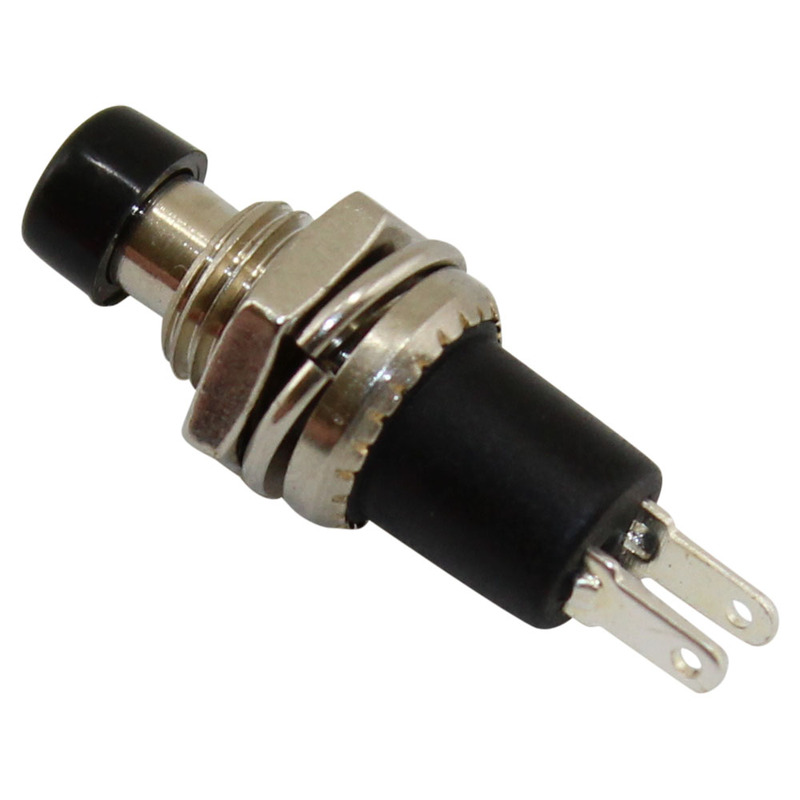 Circuit Specialists carries a number of black or red push button switches in off (on), on (off), and SPDT configurations as well as RoHS-compliant push button switches, which have an impressive electrical life of thirty thousand cycles and a mechanical life of fifty thousand cycles. Our off (on) and on (off) switches have proof voltage of one thousand five hundred VAC and a minimum mechanical life of one hundred thousand cycles. 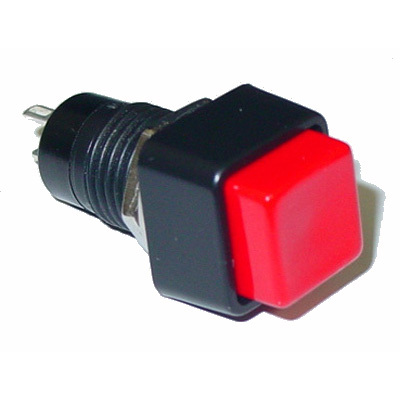 We offer all our push button switches at considerable savings and you can save even more when you buy in bulk.